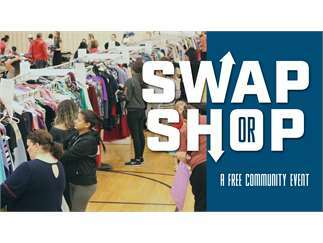 The Swap or Shop provides a venue for you to donate gently-used unwanted items of all types to someone in the community who wants them. All items are FREE. 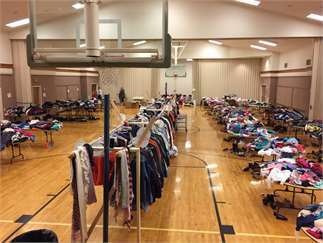 Items include: clothing, household goods, furniture, toys, books, electronics and more. 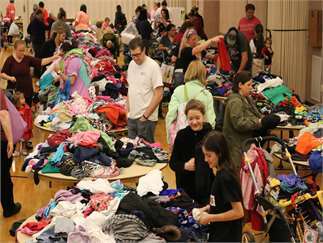 Donation drop off begins on March 21 from 9am - 9pm and March 22 from 9 am - 6 pm. 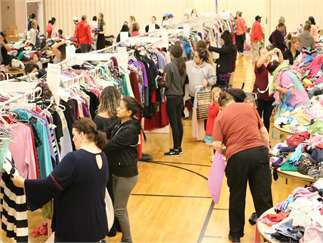 FREE Shopping begins at 9AM on Saturday, March 23.